We all have that one girlfriend who is watching her figure — especially during the holidays. 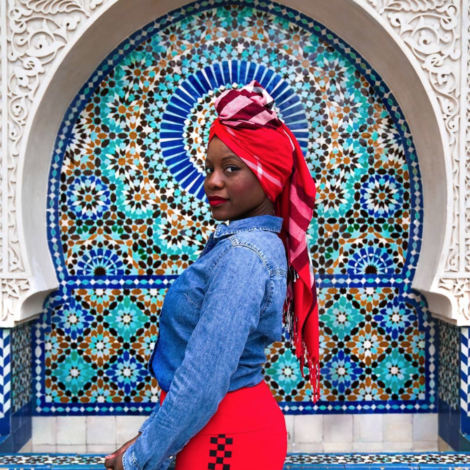 It’s already the toughest time of year to be worrying about pounds packed on the scale, so don’t be insensitive by presenting gifts that will only make them fall off from their goals (hint: no alcohol or desserts). Rather, you want to be thoughtful and supportive on their journey. 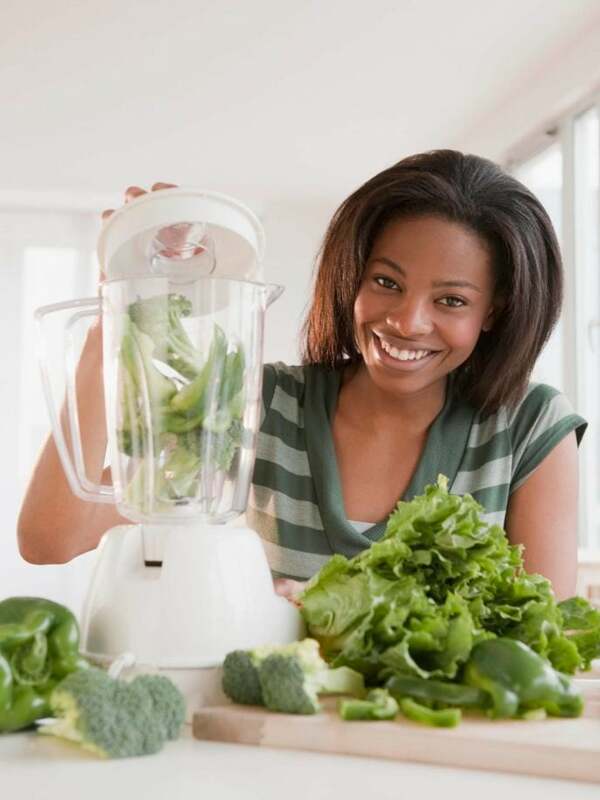 Here’s a list of gifts that will please any dieter – and help them achieve their health and wellness goals. Starting at $79/week, Green Chef is affordable and also the first-ever USDA certified organic meal kit company with diet-specific plans including keto, vegan, pescatarian, gluten-free, paleo, carnivore, omnivore, and vegetarian. Perfect for anyone following a specific diet plan, you’ll be able to gift plenty of different meal options. SharkNinja is making it easy for cooking novices to whip up delicious, low-cal meals fast. 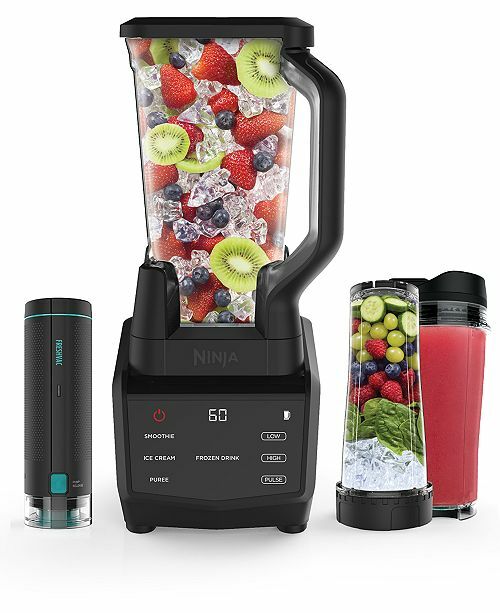 Forget chopping vegetables or dragging out the clunky blender – the Ninja Processor can churn out everything from salsa to smoothies with the touch of a button. With the new FreshVac™ Pump that removes oxygen and locks in vitamins, so drinks stay fresh and tasty eight hours after you make them. The key to any good diet? Rest. 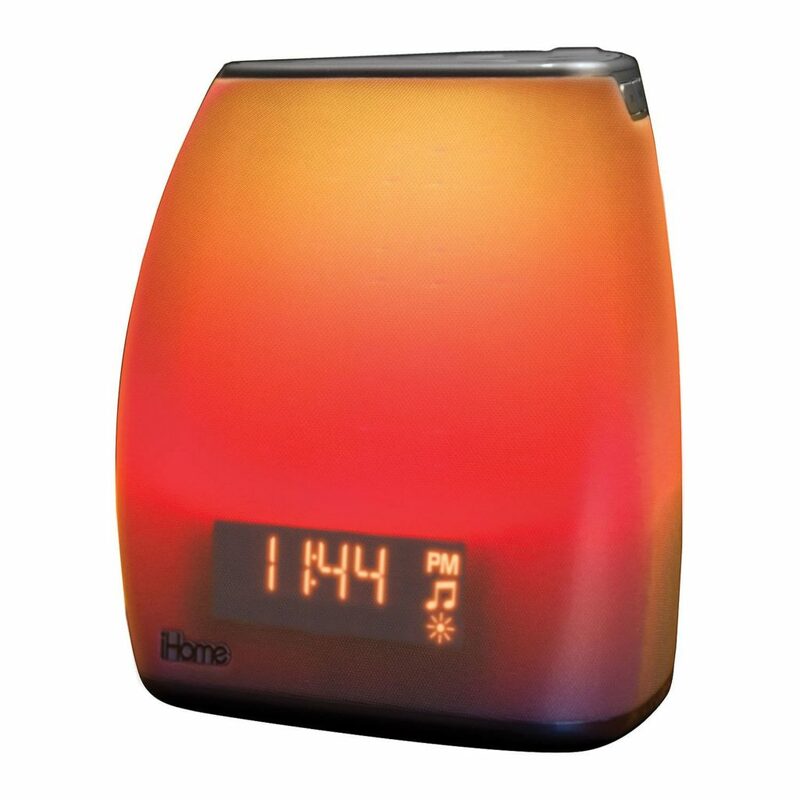 iHome’s original bedside sleep therapy speaker helps users sleep restfully and wake energized with customizable combinations of ten sound therapy presets and ten specially designed 1000Lux, 360-degree light therapy and color-blending programs. 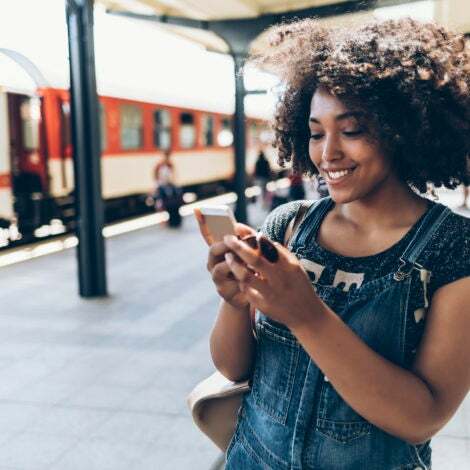 Additionally, the iZBT10 features Bluetooth connectivity, FM Radio, dual alarms and sleep timers, a USB charging port for mobile devices, and full sleep timer, alarm, and sound+light therapy customization via the connected Zenergy App. 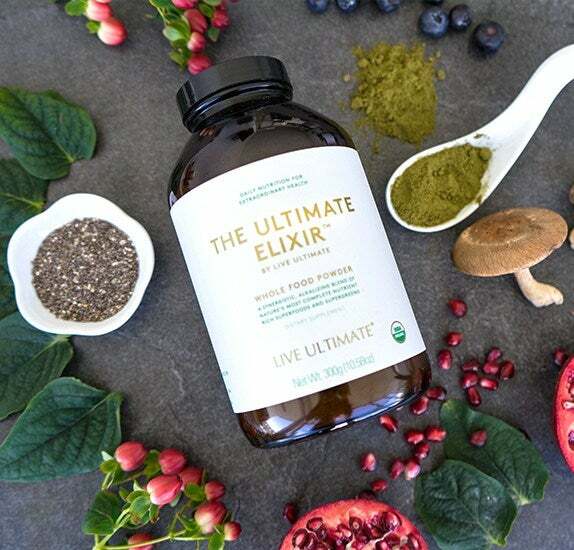 Give the gift of health with Live Ultimate’s The Ultimate Elixir — a whole food powder unlike any other on the market today made up only of the most nutrient rich USDA Organic superfoods and supergreens sourced from around the world. This gift provides a simple, daily way to feed your body the optimal nutrition it needs to restore the body’s pH balance, vitality and overall wellness. These bars are the truth (no pun intended). 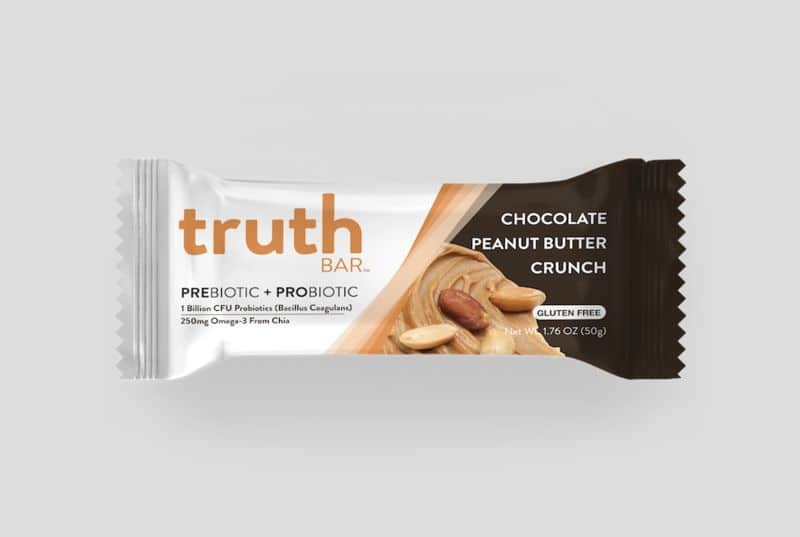 Vegan, gluten-free, kosher, no soy and Truth bars taste like a candy bar. Quite frankly they’re too good to be true. For the fitness enthusiast in us all, ‘tis the season for holiday training to get those pounds off! 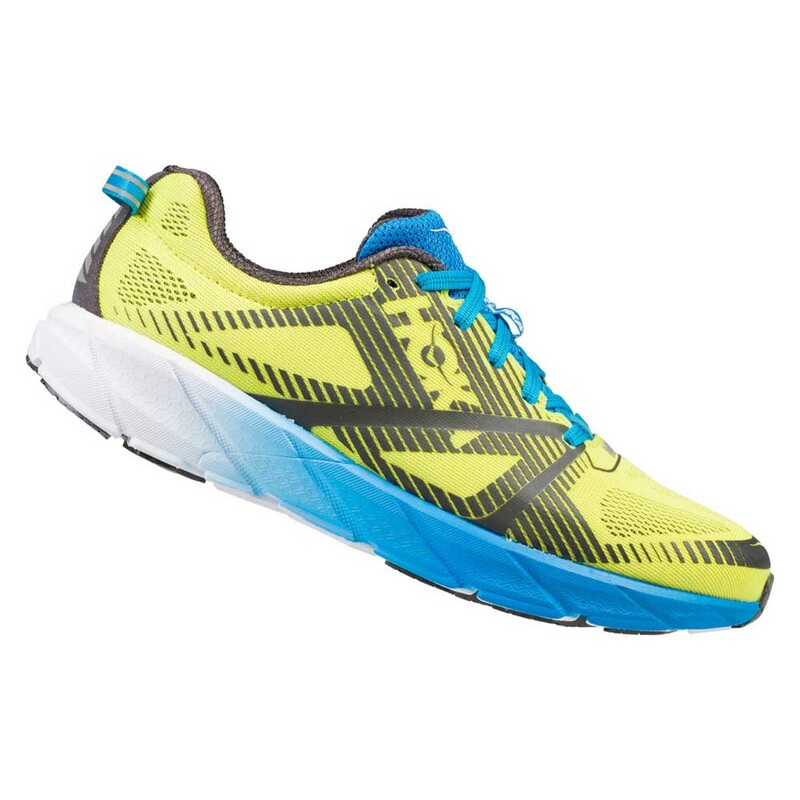 Whether you’re friend is kicking off their winter routine with a holiday 5K or planning to push past their comfort zone in the new year training for multiple marathons, HOKA has a full line of marathon-ready footwear perfect for everyone from beginner to expert. For your friend, coworker or family member who complains about mid-day hunger during their diet, these better-for-you popped (not fried) corn chips contain only three ingredients: yellow corn, sunflower oil and sea salt harvested directly from the Pacific Ocean. 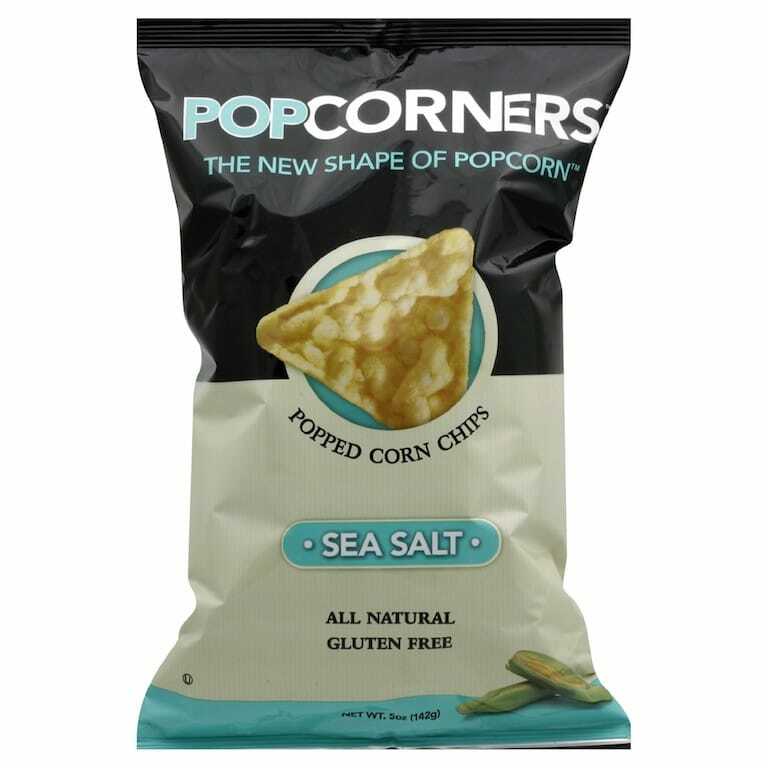 At only 110 calories per single-serve bag, Popcorners are a snack you can feel good about munching on!